The front grille of Nissan Sunny is highlighted by chrome outline and has muscular bumpers as well. Large meshes are present on the air dams, such that the horn and the radiator are quite clearly visible. 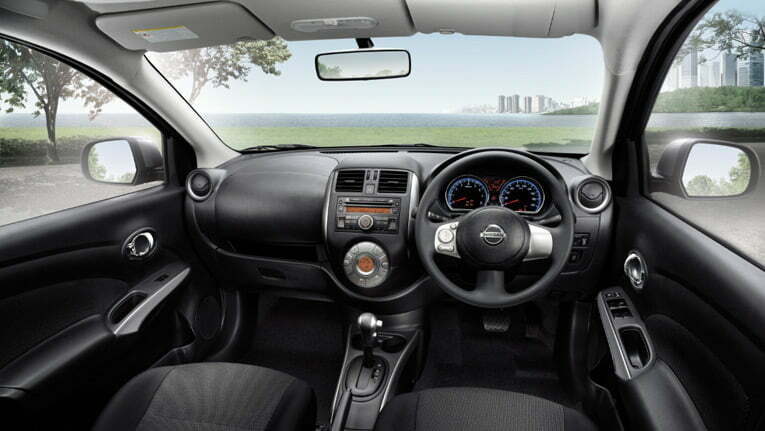 From the interior, Nissan Sunny looks quite similar to a Nissan Micra. The dashboard design is similar to it as well and is made of plastic which gives a complete fit-and-finish look to the sedan. The sedan, code named as L02B, from Nissan has found its way to rule the Indian market and make other competitors go envy upon it. It is none other than the massive successful version from Nissan, the Nissan Sunny. Based on the same platform from that of a Renault Scala, they have managed to develop this version. The sedan, code named as L02B, from Nissan has found its way to rule the Indian market and make other competitors go envy upon it. 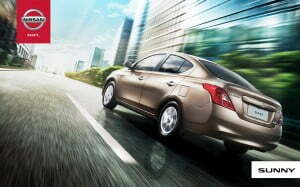 It is none other than the massive successful version from Nissan, the Nissan Sunny. Based on the same platform from that of a Renault Scala, they have managed to develop this version. It was launched on September 20, 2011 with petrol engine alone. However, in 12th December, 2011, the diesel version of the sedan has been also developed and introduced in the Indian market. 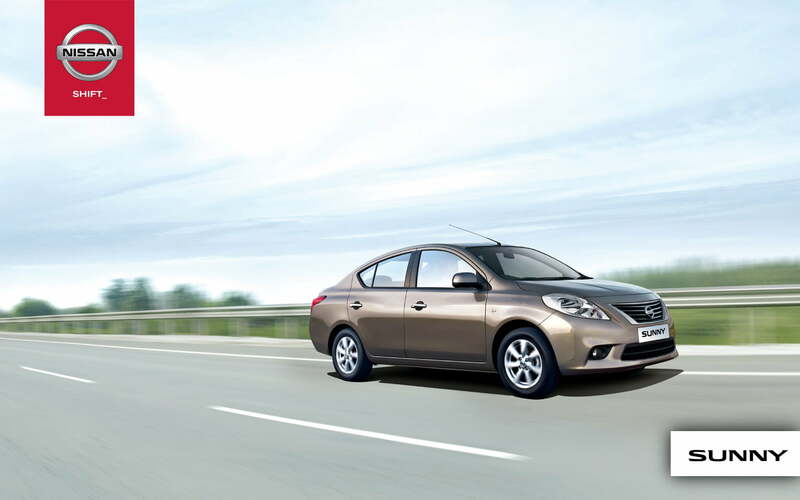 Altogether, there are three variants of Nissan Sunny, one petrol and two diesel versions. 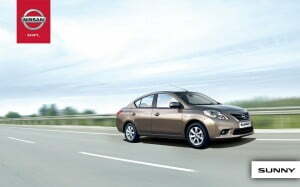 This sedan was born in the Nissan-Renault plant in Chennai and was exported to other countries. The 5 speed, 1.5 L 4 cylinders and 16 valves powered engine has a decent price tag when comes on the road. The ex-showroom price of the whole versions ranges from Rs. 5.93-10 lakhs. The front grille of Nissan Sunny is highlighted by chrome outline and has muscular bumpers as well. Large meshes are present on the air dams, such that the horn and the radiator are quite clearly visible. The frontal view of the sedan gives a much royal look to it. Since the left side of the grille is blocked, the complete air flow is focused to the right, in order to optimize the air flow towards the air intake inside the hood. 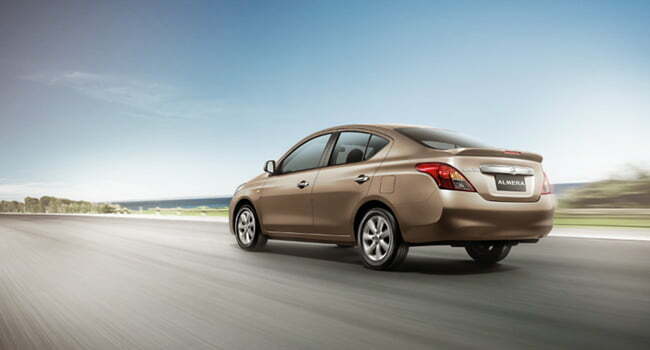 The Nissan Sunny has a typical coupe look which resembles that of a sloping roofline. 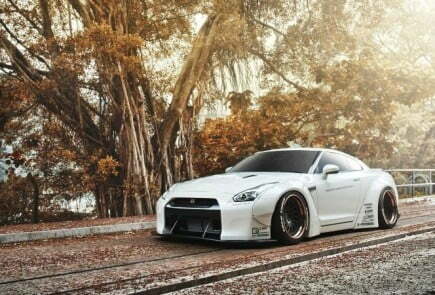 The body color of this premium sedan is worth mentioning. They are rich and premium, and together with the large rear glasses, they provide a royal and airy look to the sedan. 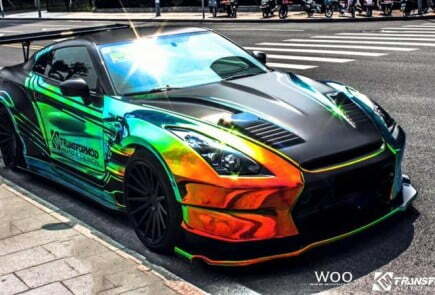 The paint used in the sedan is a special weight reduction paint that reduces the overall weight of the sedan by 0.7. 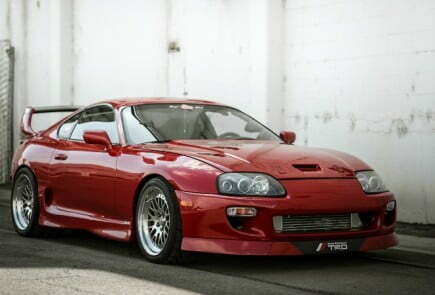 Just as from the front, the rear look of the car also gives a premium look. The bumpers look more masculine and are bulgy. Although it lacks the rear fog lamps, they have reflectors that have clusters. The overall length of the sedan is 4425mm, width of 1695mm and height of 1505mm. The ground clearance of the sedan is 165mm. From the interior, Nissan Sunny looks quite similar to a Nissan Micra. 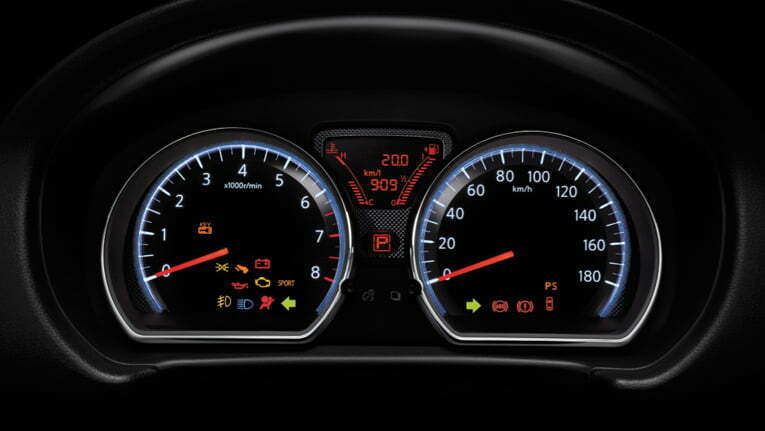 The dashboard design is similar to it as well and is made of plastic which gives a complete fit-and-finish look to the sedan. The door handle is rather chunky, just as that of the base version. The seats are made such that they hug you tightly from all sides and no sides are left unsupported. 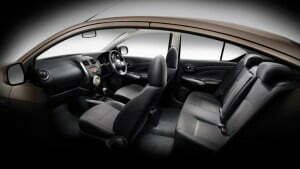 The beige colored seats give an ample and comfortable look to the sedan. The rounded dashboard gives ample leg space to the driver. On the central armrest in the front, cup holders are embedded within to support battles and magazines. The audio system supports AUX, CD, and USB and has four speakers to ensure that complete comfort and relaxation is given to the passengers. The instrument cluster has two large dials with MID in the center. 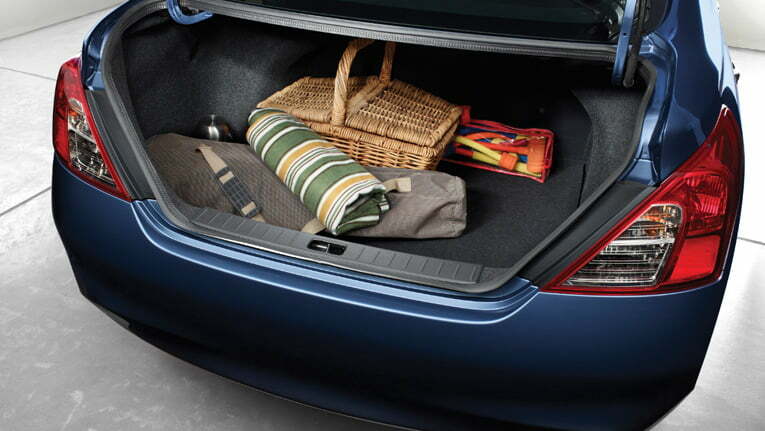 The sedan offers enough leg space to ensure that the passengers in the rear seat could sit comfortably. 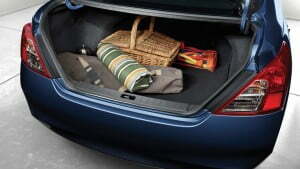 The boot space is 490litres. Nissan Sunny was launched only in the petrol option first but then later, the diesel variant was introduced after seeing the demand for diesel cars in India. 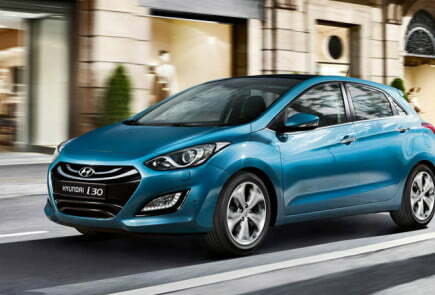 Both the variants are packed with five speed manual transmission gearbox. 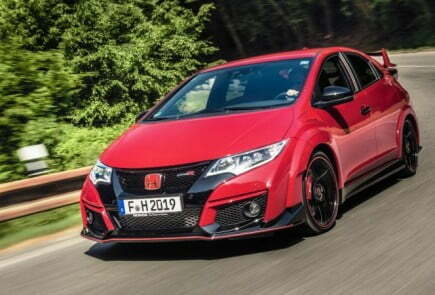 The petrol variant has a capacity to displace 1498cc with a 4 cylinder 16 valve engine producing a maximum power of 100bhp and a maximum torque of 134Nm at 6000rpm. The diesel variant is powered by a 4 cylinder 8 valve SOHC K9K engine which has the capacity to displace 1461cc thus producing peak power of 86bhp at 3750rpm and peak torque of 200Nm at 2000rpm. Nissan Sunny is stuffed with both active and passive safety features to ensure complete safety of the passengers. The dual SRS airbags in the front, ABS system, EBD with brake assist, front disc brakes, halogen headlamps, seat belts, front fog lamps, engine immobilizer, front and side impacts and impact absorbing body, child lock system, keyless entry system, central locking system and, adjustable day and night rear view mirror features to ensure complete safety of the passengers. For immediate braking of the sedan, the front disk brakes and rear drum brakes are perfect for this. 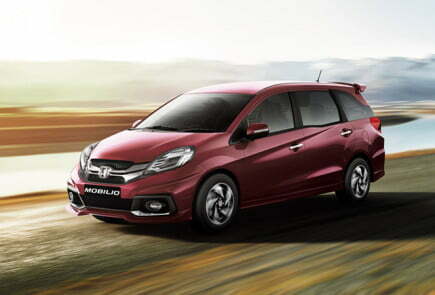 The diesel variants have normal discs while the petrol variants have ventilated discs attached to the wheels.